Mass Maharaja Ravi Teja teamed up with his ‘Dubai Seenu’ director Srinu Vaitla and is all set for the release of his upcoming movie ‘Amar Akbar Anthony’ movie. Ravi Teja played a triple role in this movie. 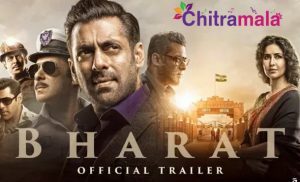 The makers have already kick-started the promotional activities and today they unveiled the second lyrical video song from the movie. 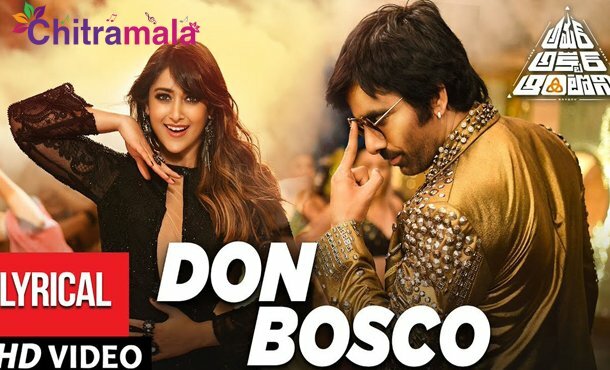 The fast beat song that goes like Don Bosco has a run time of 4 minutes 42 seconds and is currently trending on the internet. The female lead Ileana is grabbing the attention with her hot looks. Some of the making scenes are shown in the lyrical video and the song has increased the expectations on the film. The fans are commenting that this song will be one of the highlights of the movie. With a different story and a different backdrop, the movie is going to hit the screens on November 16th. Mythri Movie Makers bankrolled this project. SS Thaman scored music for this film. Senior actress Laya, Sunil, Vennela Kishore, Raghu Babu and Tarun Arora are playing vital roles in the film.